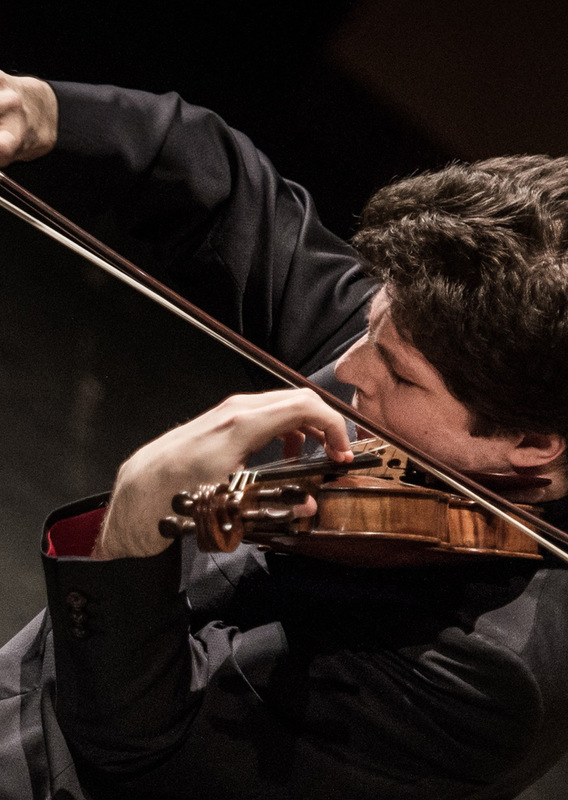 Grammy-winning classical violinist Augustin Hadelich “is an intimate performer whose self-effacing quality allows the music to soar” (Los Angeles Times). Hadelich will join the PSF Orchestra to play Mendelssohn’s lyrical and flowing Violin Concerto. Led by Conductor Joe Illick, the Orchestra plays perhaps the most recognized of all classical compositions, Beethoven’s Fifth Symphony.